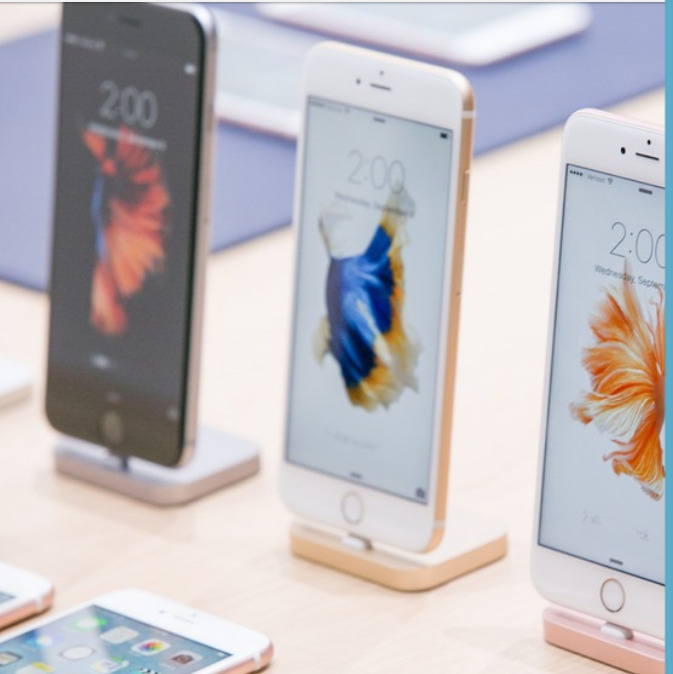 In the annual event held by Apple, we got to see the two expected flagship iPhones, the iPhone 6S and the iPhone 6S Plus. The looks of the two phones have remained the same but the features have experienced magnificent change. One of the newest additions is the 3D Touch which is a multi-touch touchscreen technology. Powered by A9 processor iPhone 6S claims to be 70 percent faster performance compared to its predecessor iPhone 6 with 90 per cent better graphic performance. Apple’s Craig Federighi gave a demonstration on the new 3D Touch functionality amd showed that a user can peek on messages in the Mail app, calender and other app. On pressing harder, the option opens more functionality options. For example, 3D Touch facilitates Quick Actions, gesture based shortcuts, opening the front facung cam directly by holding your finger to the screen. iPhone 6S and iPhone 6S Plus will sport 23 LTE bands which facilitate faster roaming. Apart from this, Apple has included a motion coprocessor called M9. This coprocessor allows chips to turn on Cortana uninterruptedly even when the phone isn’t connected to power. Technology to reduce noise and “crosstalk” during image. 5MP Facetime HD with Retina display. Hyderabad boy aims to create a new record in Guinness World Record by taking 1800 selfies in one hour!